Dudley, Stourbridge and Kidderminster are strategically in the heart of the UK and surrounded by major transport and distribution links, making it a popular location for warehousing and distribution facilities. 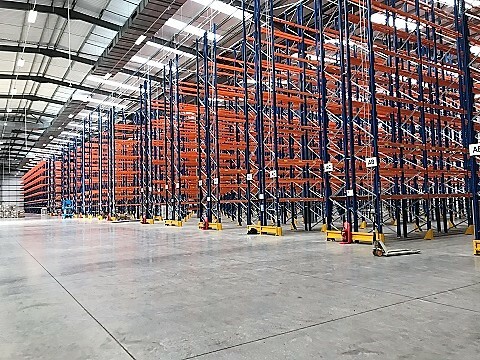 Warehouse Storage Solutions have for many years been providing innovative, quality and low cost pallet racking solutions to hundreds of satisfied customers across the Dudley, Stourbridge and Kidderminster areas. Our extensive network of sales agents and engineers covers the Dudley, Stourbridge & Kidderminster area which enables us to be very responsive to customer enquiries & requests for quotations. We offer no obligation quotations and are highly responsive, so if you are in or near Dudley, Stourbridge or Kidderminster areas give Warehouse Storage Solutions a call.